We wake up at dawn to catch the plane to Chiang Mai. Noemie takes on her to make a show in the plane and we end up running after her during the whole trip. Upon arrival, our rented car is awaiting us and all goes just as planned; just a few minutes to fill in the rental papers, buy a map, and we hit the road. But hey, it’s not the right road and we spend some time figuring out the logic of the directions. 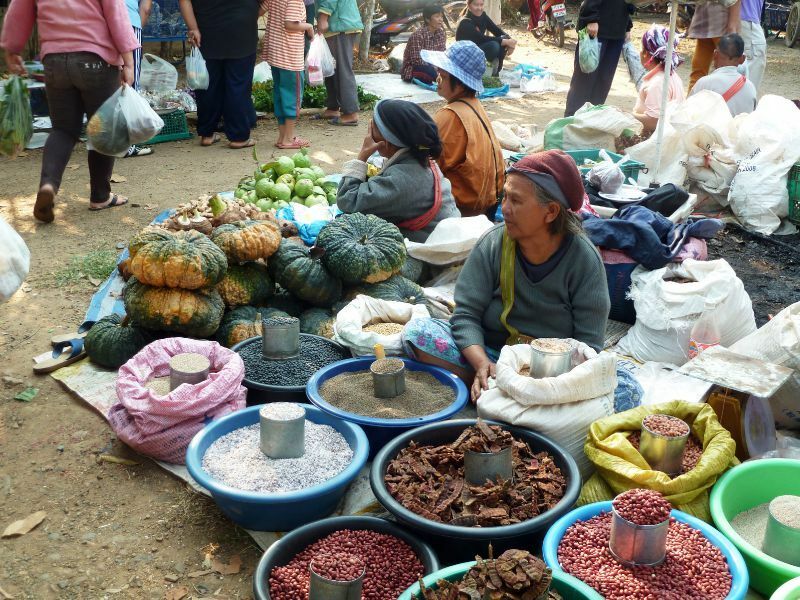 We are headed towards Mae Sa valley, we turn west and arrive to the Mae Sa elephant camp. 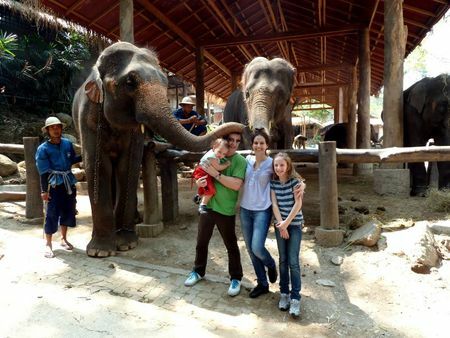 Everything is well organised and the elephants appear to be treated well. At the entrance we buy bananas and sugar cane to feed them. 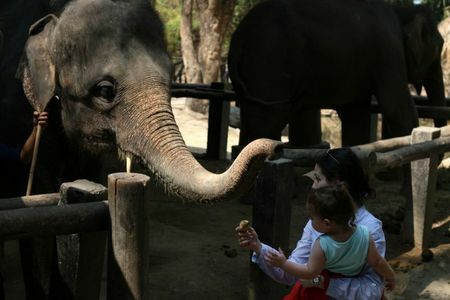 Suddenly without warning you notice the elephant’s trunk grabbing food from your hand! 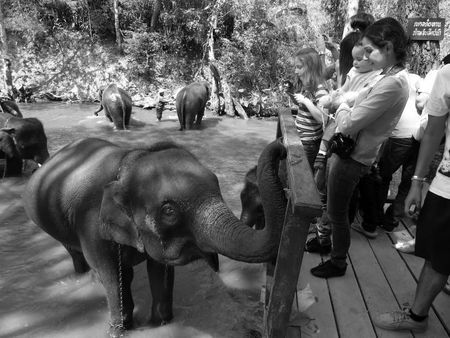 Noemie is astonished and looks for Titio - her famous cuddly - to show him the elephants. She is not afraid at all but is holding on very tightly to my shirt. Then a group of elephants arrive to the nearby river and we take some pictures during their bath time. Their trunks come and caress our hands looking for food while we are comfortably looking from the deck. They splash a round of water on Jeremie while he is trying to take a close shot. We have lunch at the basic but ok restaurant on the camp. Then it is time for the show we are shown to a small stadium. The elephants come equipped with a multitude of tricks and skills to show us. First there are acrobatic performances and dances. Then they start a football game and everyone is amazed by their abilities, from regular playing to penalties, they have become masters. There are other games where they also score well including basketball and darts. 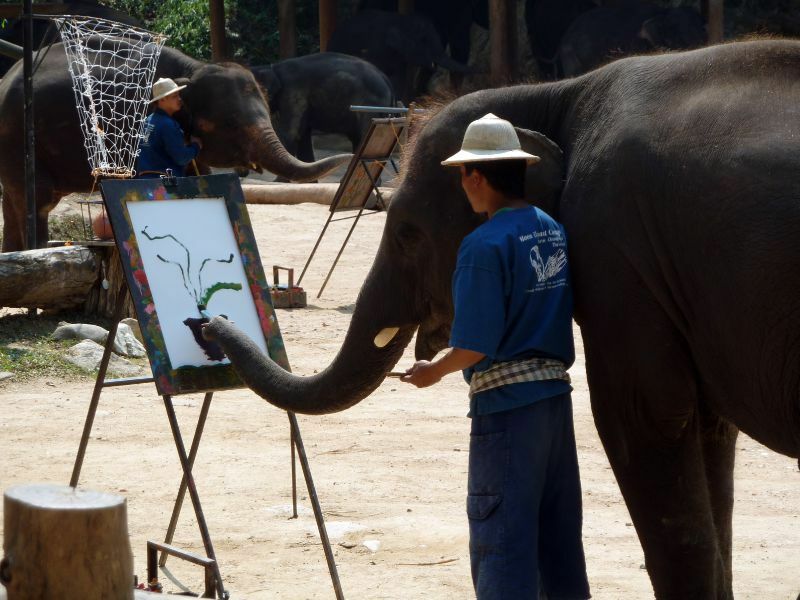 The last performance is the most incredible: each one of them, paint brushes in hand, draw different complicated paintings that are later sold to visitors, some for as high as US$ 2,000. 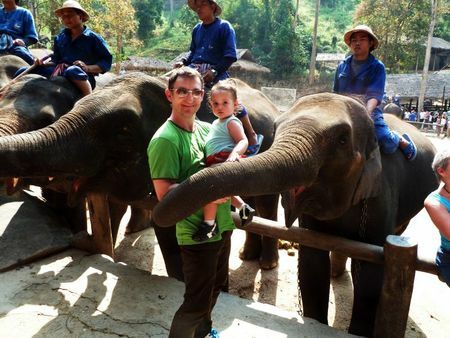 We leave the elephants unwillingly, especially for Noemie and Zoe, and go for a tour of the Mae Sa valley but we are quite tired and we decide to head directly to Chiang Dao, where we had planned to spend the night. We look around in the country side for accommodation but to our surprise everything is fully booked. We find ourselves at a small bungalow place with good food. Car rental at Northwheel. Our car is quite spacious, in good condition, at US$ 55 per day with unlimited mileage. Hotel Malee’s Nature lovers bungalows: an old fashioned backpacker place with uncomfortable beds. 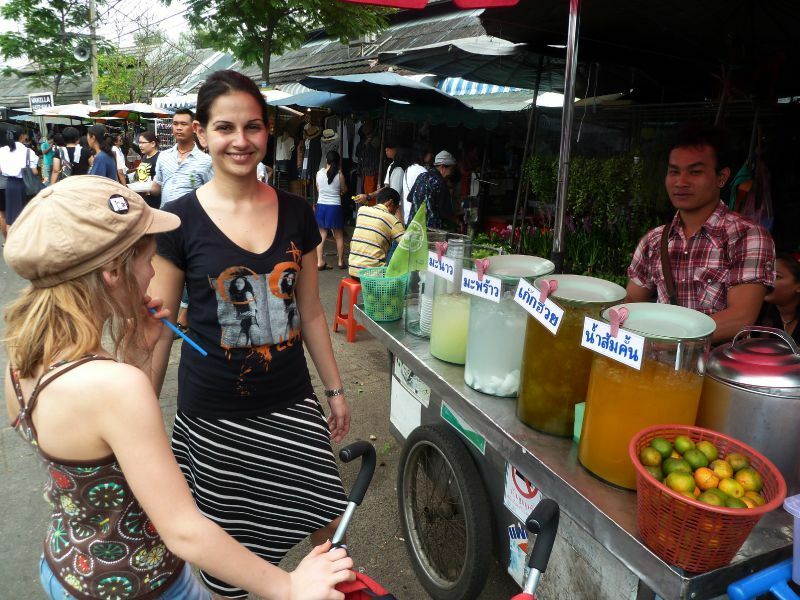 There are basic bungalows for 700 baht, and bigger ones for U$ 50. Moi, c'est Juvenal Akili j'habite en RDCongo à Goma, vous m'avez engagé en 2006 à la commission Européenne ECHO/Goma en sigle comme Gardien je reste très reconnaissant à votre égard. Je voulais savoir tes nouvelles et celles de ta dame Rita,j'aimerais etre toujours en contact avec vous si cela est possible.